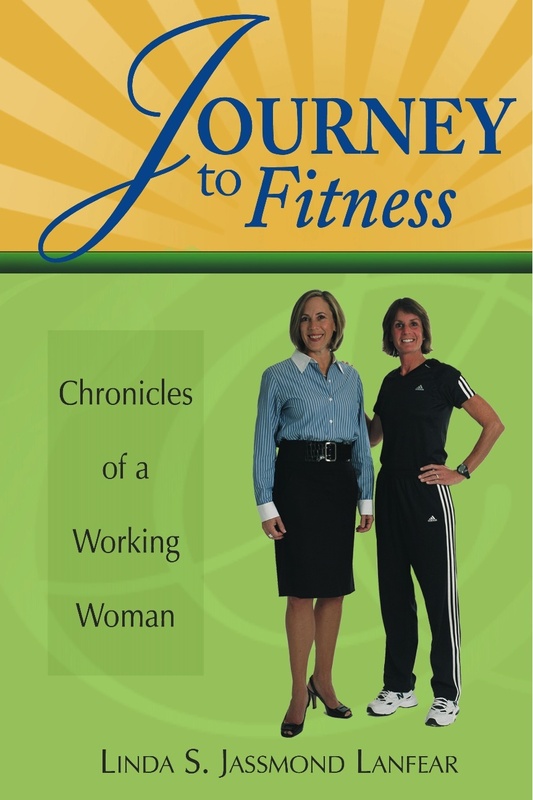 Journey to Fitness – Chronicles of a Working Woman, is a motivational fitness book that is neither a diet plan nor a workout program, yet the results are life-changing! Follow Suzanne’s journey as she spends six months with personal trainer, Linda S. Jassmond Lanfear who helps the busy, working mother develop strategies to incorporate healthy eating and exercise into her daily routine. Linda S. Jassmond Lanfear, certified personal trainer, helps individuals take charge of their minds and bodies to create lifestyle changes that result in healthy eating, weight loss, and positive energy. With over 25 years of experience in the fitness industry, Linda is dedicated to her clients’ success and helps them establish goals and overcome obstacles to achieve the best lives possible. Linda got her start in the fitness industry in 1986, managing fitness clubs for Elaine Powers. She learned how to teach aerobics back then and has been teaching ever since. 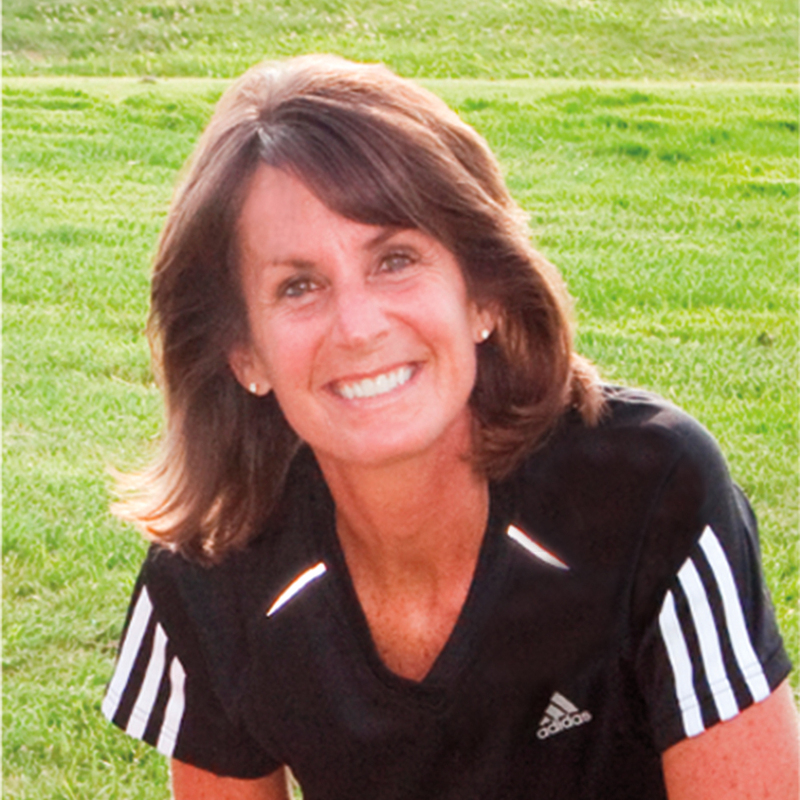 Linda is a frequent speaker to many organizations, sharing her passion with others to help them get and stay in shape. Please Visit the Author’s Website for Inspirational Success Stories!